God help any woman (*ahem* Sandy) that keeps me from my chocolate (giveaway). I had 48 entries in The Great Halloween Birthday Giveaway! Thanks to all those who entered by liking the Facebook pages of Sarah’s Patisserie, Rue Claire, and InTheFingerLakes.com. Stay tuned on our Facebook page for more giveaways and contests in the future! And a BIG THANKS to Rue Claire Artisan Chocolates and Sarah’s Patisserie for taking part. I had a great time visiting their shops and I encourage everyone to go out of your way to visit them as well. Quite an experience! I’ll be sending the $15 Sarah’s Patisserie gift certificates to Carrie, Ann, and Gin (those closer to Ithaca), so that you can actually go and experience their chocolates and pasteries first hand (you will LOVE it). Those that live a little further (Vera, Teresa, Kristin) will get the boxes of chocolate from Rue Claire (you will also LOVE them). I hope you ladies report back on what you loved about your Finger Lakes Chocolate! 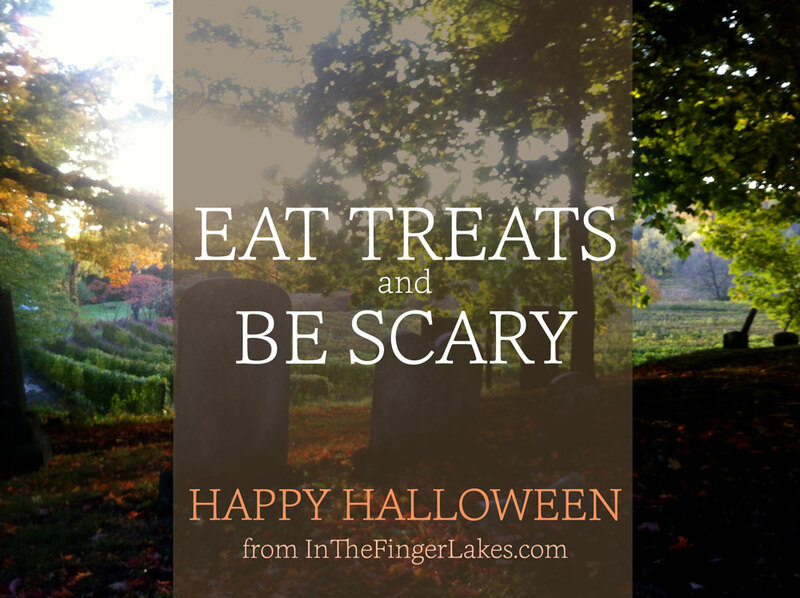 Have a warm and dry Halloween, Finger Lakes! 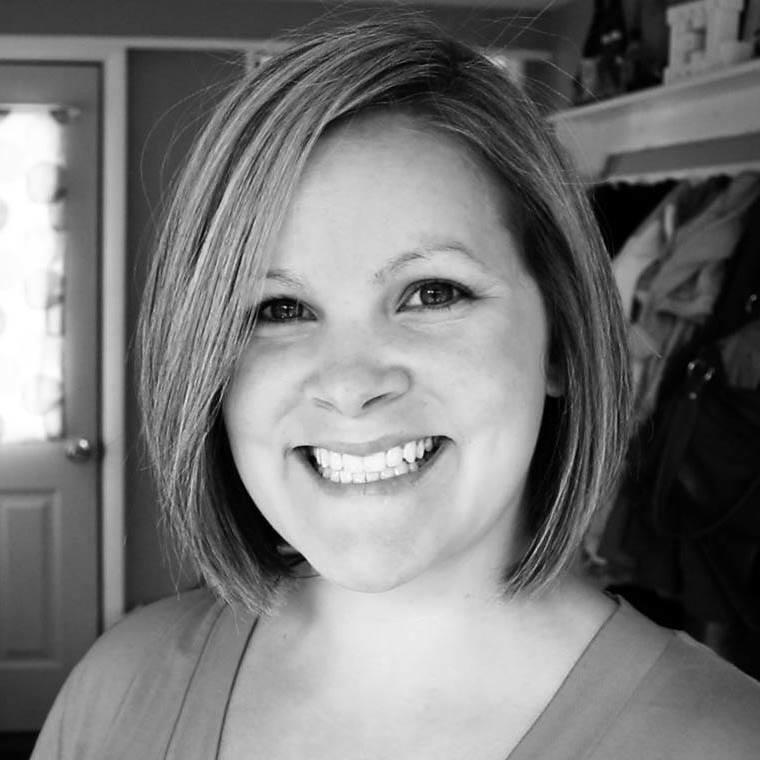 If you’re a business in the Finger Lakes and you’d like to give something away on InTheFingerLakes.com as a promotion, contact Meredith here. Thanks so much! Happy Birthday & Happy Halloween to you.